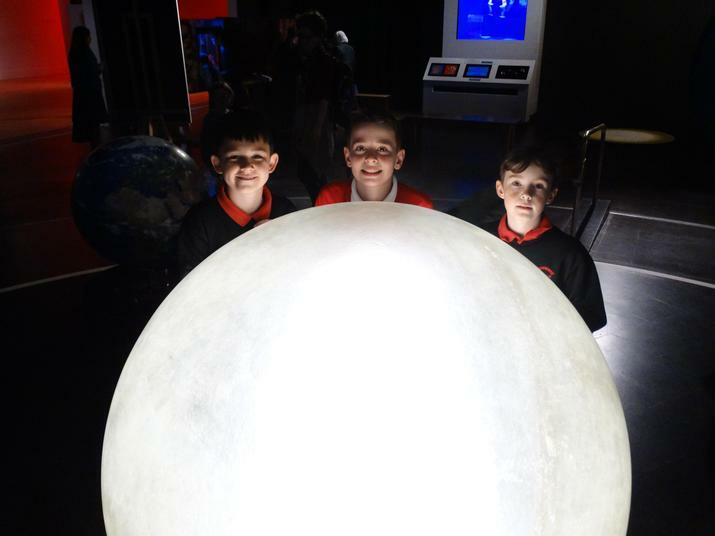 In April, the Year 5 pupils visited the Science Museum in London to enhance their learning of 'Forces' and 'Earth & Space'. The children explored the 'Wonderlab' - a gallery with demonstrations and live experiments of different areas of Science across the curriculum. Afterwards, the children participated in the 'Rocket Lab' workshop which looked at how we launch rockets into space. Year 5 pupil Macey said, "I really enjoyed the day. My favourite part was building rockets to launch across the lab." Mr Loughnane (Year 5 Teacher) commented, "The children had a really valuable day out at the Science Museum. All of the adults were very pleased with the children's wonderful manners and how much they enjoyed the experience."